By denying the winners airtime, these major events are discrediting those at the very heart of the craft. If you managed to sit through the weary jokes, human glitter balls and impossibly extra clariphone performances that made up the 2019 BAFTAs ceremony, you will have fleetingly enjoyed some of the most poignant and triumphant moments of the entire evening. Tacked hastily onto the backend of the broadcast in a short series of edited highlights, production designers Fiona Crombie and Alice Felton dedicated their win for The Favourite to working mothers everywhere, while Best Short Film winner Jonathan Hodgson spoke out against Brexit in his acceptance speech. “We need Europe now more than ever,” was the quote that made the supercut, and was received with rapturous applause. Perhaps the most baffling win to miss out on proper screen time – to a First Man-themed circus performance, no less – was the team behind Spider-Man: Into the Spider-Verse, who paid homage to Stan Lee in a touching speech that was afforded just a few seconds during the broadcast. “Animation is not a genre, it is a medium. And that medium is film,” writer-producer Phil Lord says in the extended cut, a simple but powerful statement that holds to account awards ceremonies and their continuous disregard for those at the heart of the very industry they claim to celebrate. 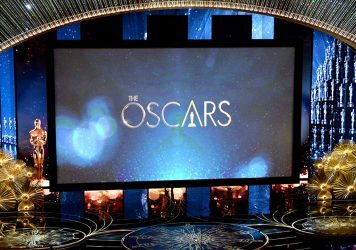 Then on Monday, Academy president John Bailey announced that cinematography, film editing, live-action short and makeup/hairstyling honours will be handed out during commercial breaks at this year’s Oscars. 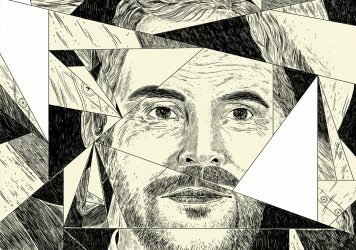 The categories, which include nominations for British indie cinematographer Robbie Ryan for The Favourite and Border’s transformative troll makeup courtesy of Goran Lundstrom and Pamela Goldammer, will be live-streamed over the Academy’s site and social media but cut from the show itself, sparking instant criticism from key industry folk. 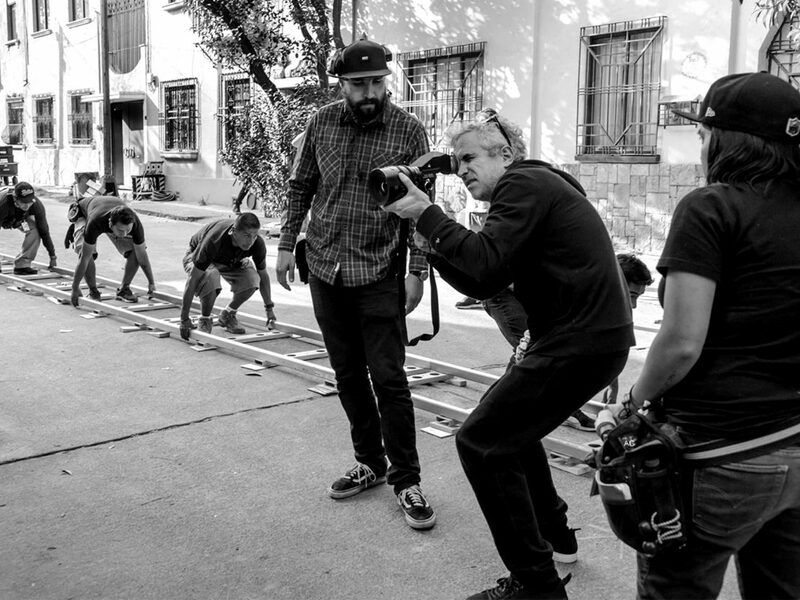 “No one single film has ever existed without CINEMAtography and without editing,” Alfonso Cuarón tweeted, a sentiment that feels particularly raw given that the Mexican filmmaker taught himself cinematography for Roma after his regular collaborator Emmanuel Lubezki was unable to join the project. He joins Ryan in the category this year. 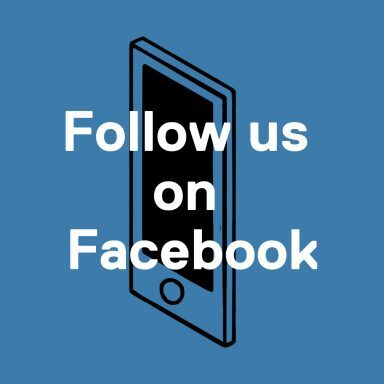 “Cinematography and Editing are at the very heart of our craft. They are not inherited from a theatrical tradition or a literary tradition: they are cinema itself,” he said. With the dust still swirling around numerous controversies tied to this year’s show, this is not just a blow to a large and long-standing sector of the industry, but a new rip in the surface of the academy, further highlighting their deeply questionable priorities. The fire has been lit for progress, but it’s the people who receive the awards that truly deserve to see change, and not global content providers. 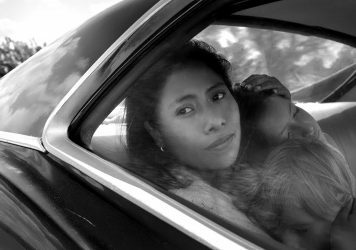 The Mexican writer/director describes coming home to make Roma, his most profoundly personal film to date.